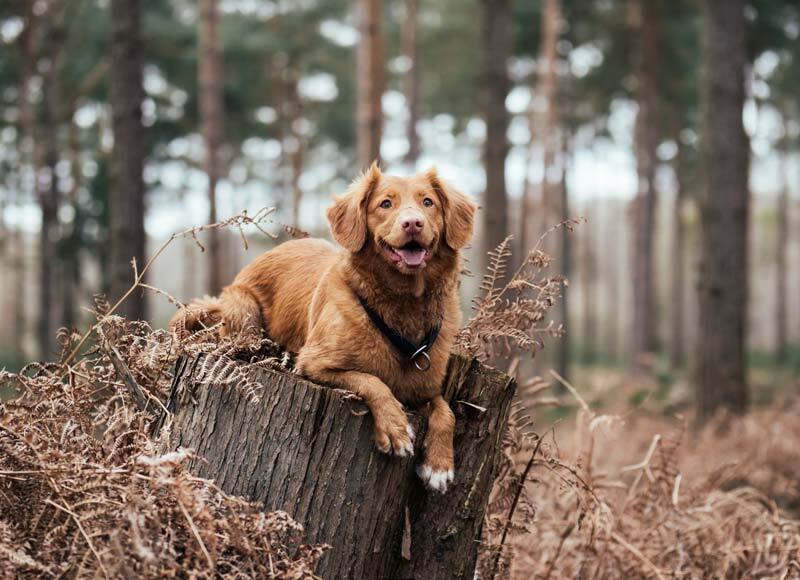 Some of our yurts are dog-friendly! 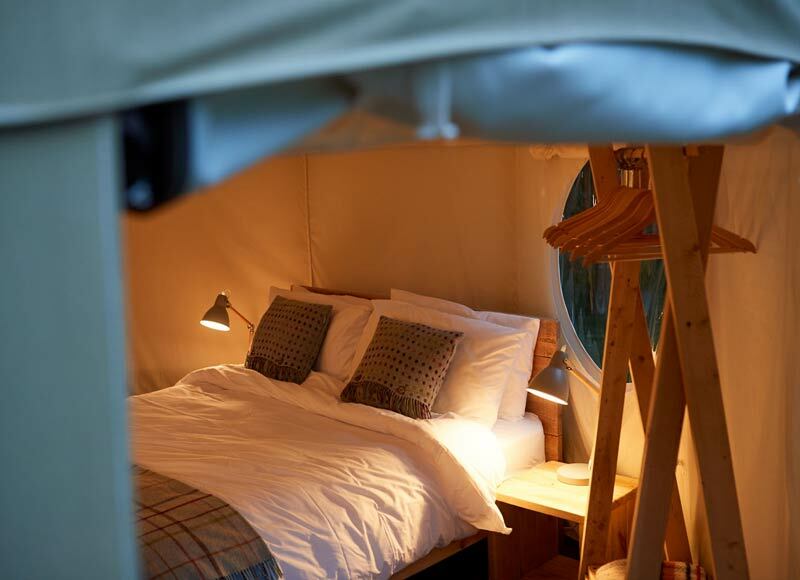 For a natural and authentic glamping experience, curl up for a night under the canvas in one of our spacious yurts. Fitted with a rustic king-size bed, soft lighting and blankets to snuggle under, you’ll have all you need to have a restful and memorable holiday. 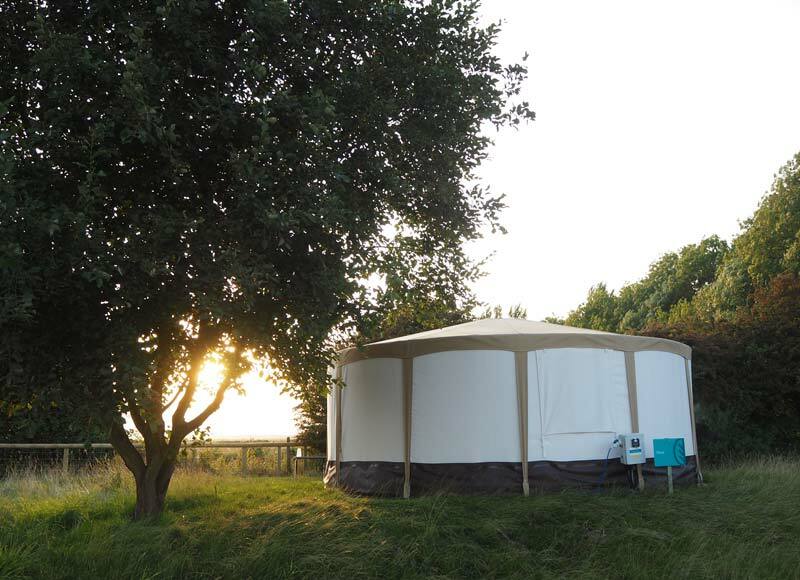 Our yurts are waterproof and well insulated and comfortably sleep 2 adults and 2 children - even on rainy days. Placed on raised decking, you’ll have space to kick back and enjoy some alfresco dining. 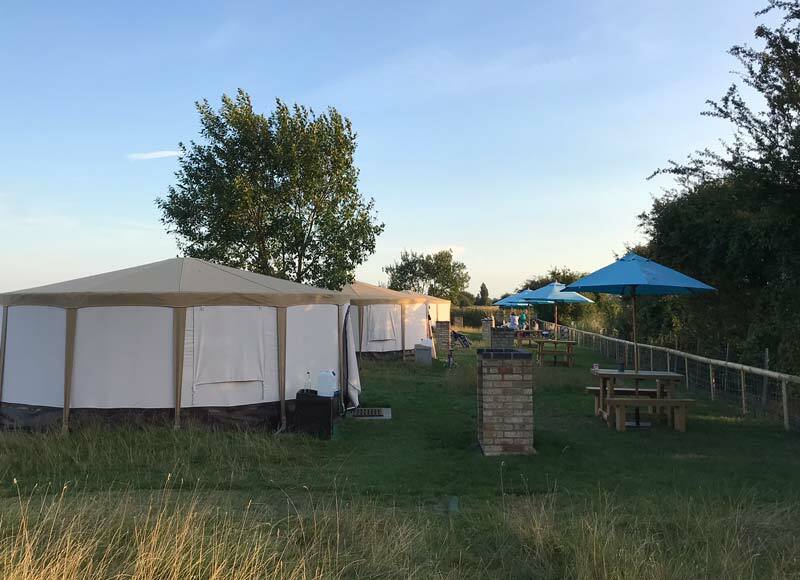 Enjoy a getaway in a tranquil countryside location, tantalisingly close to golden beaches and the flats of Romney Marsh - a great setting for exploring on foot or by bike. 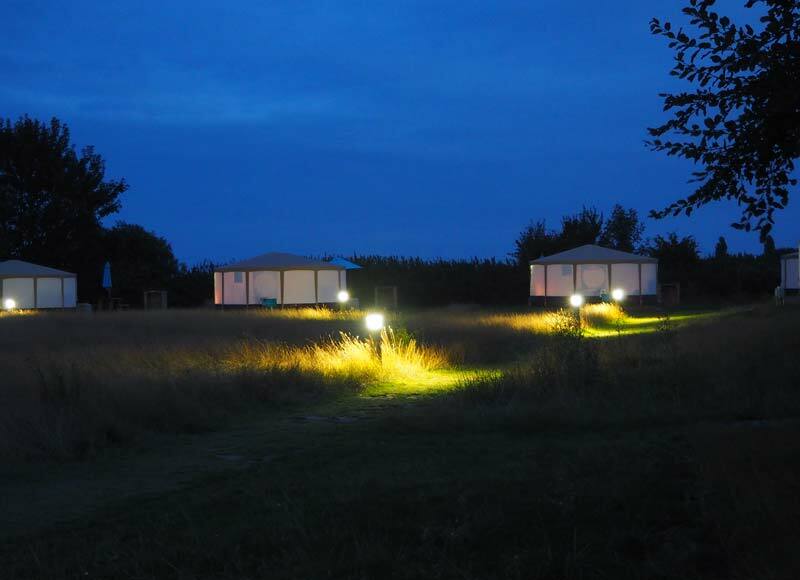 Our Kent-based site, Daleacres, is available to book for 2019. 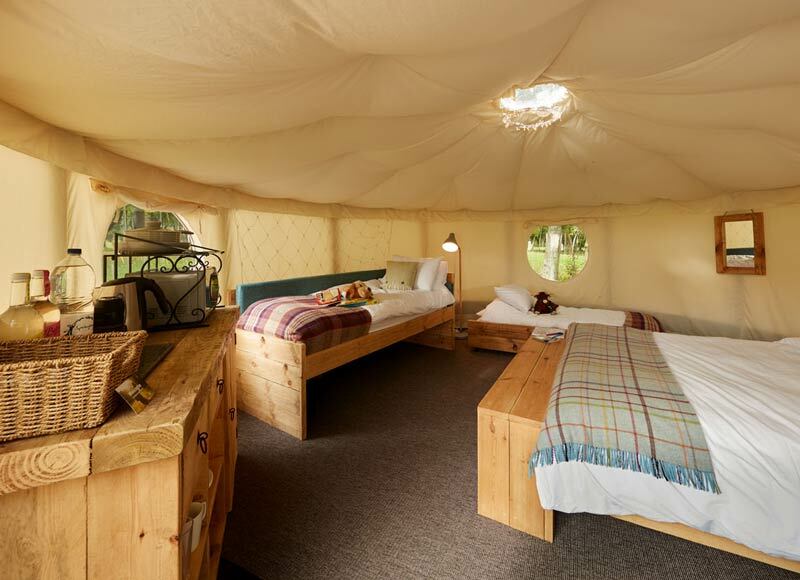 Experience a glamping holiday in a timeless icon from the 1940s. 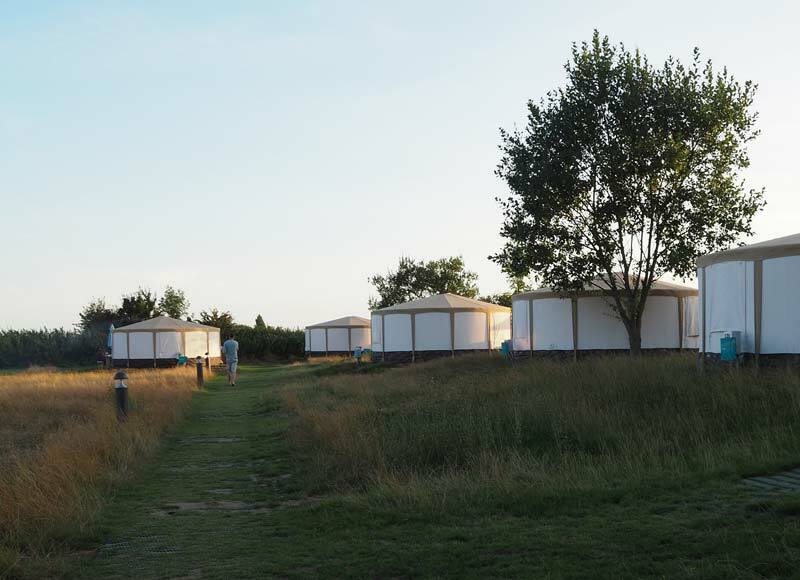 Our shiny, buck-riveted aluminium Airstream caravans sleep up to four adults. Try out these warm and cosy wooden pods and surround yourself with the changing seasons whilst you take in the fresh, outside air. Stay at one of our wonderful locations. 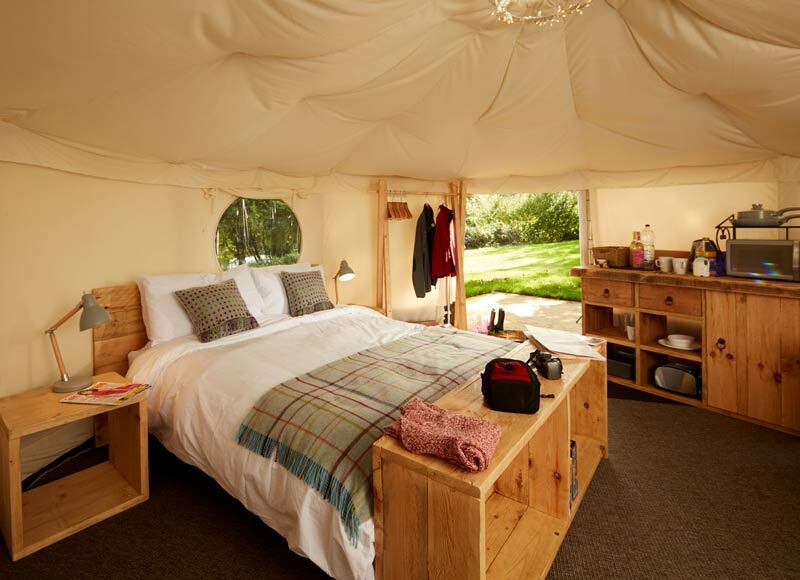 Our cosy glamping pods provide a comfortable and contemporary glamping experience. 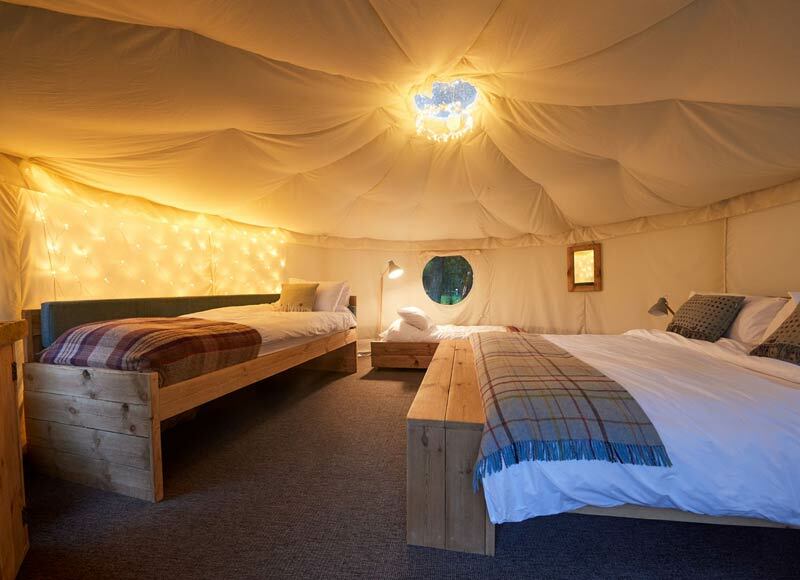 Grab your tent, a sleeping bag and some walking boots, and get ready for your next adventure at one of our UK camping sites. *All from prices shown on this page are for a two night stay between Monday to Thursday in low season. A minimum stay of two nights applies. Tent prices are based on a pitch and two adults. Terms and conditions apply.